New Volumetric Packaging System, Model DCK500. 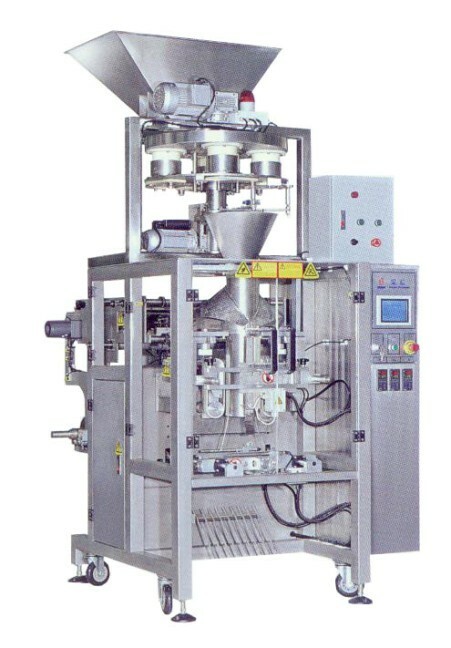 This unit is designed for filling and packing of products such as corn, coffee, tea, peas and lentils. Unit comes with a Single Bucket Conveyor, PLC Touch Screen Control, Temperature Control System, Date Printer and Photo-Sensor. All contact parts are Stainless Steel. Unit is also capable of quick changeovers with no tools required. The DCK500 has a packing range of the following: Width: 70 - 240mm, Length 100 - 330mm. Machine Overall Dimensions: 1440 x 1060 x 2470mm. Electrics: Customer to specify. Delivery Timeframe: 8 weeks from receipt of 65% deposit.